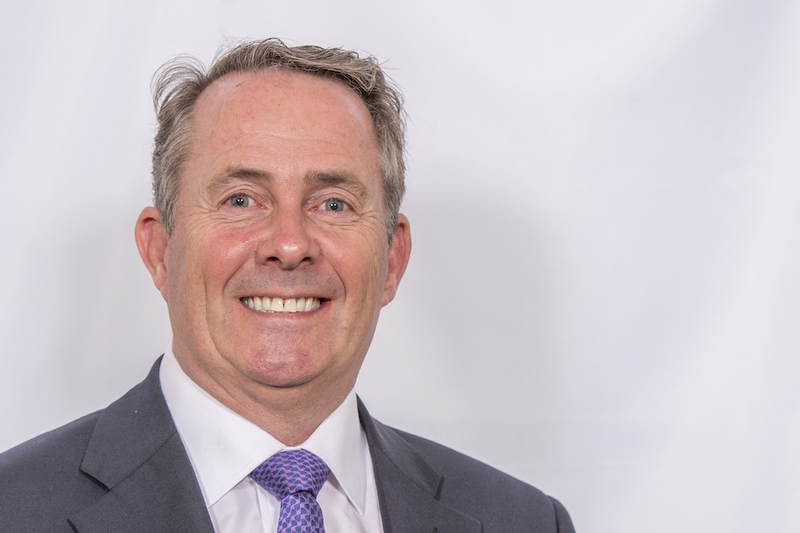 Below is the text of the speech made by Liam Fox, the Secretary of State for International Trade, on 4 January 2018. It will be a gathering like no other – an opportunity to share innovations that will drive the future of free trade and for businesses to build lifelong partnerships. The event will be the third in a series of successful GREAT festivals in 5 years, following the success of the GREAT Festivals of Creativity in Istanbul in 2014 and Shanghai in 2015, with the latter generating over £800 million in business.